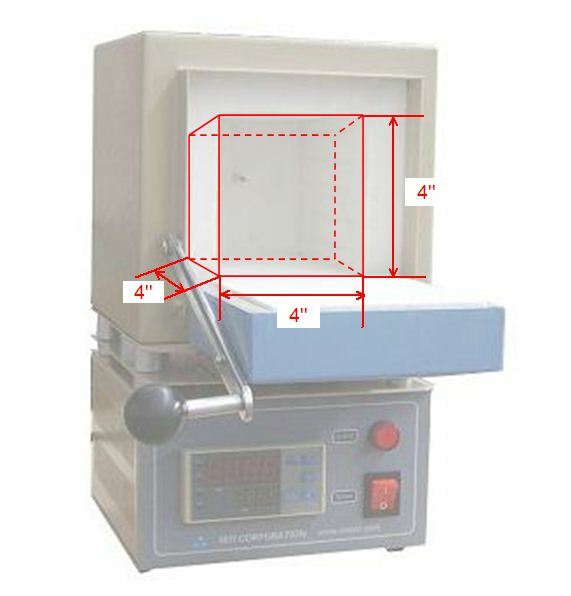 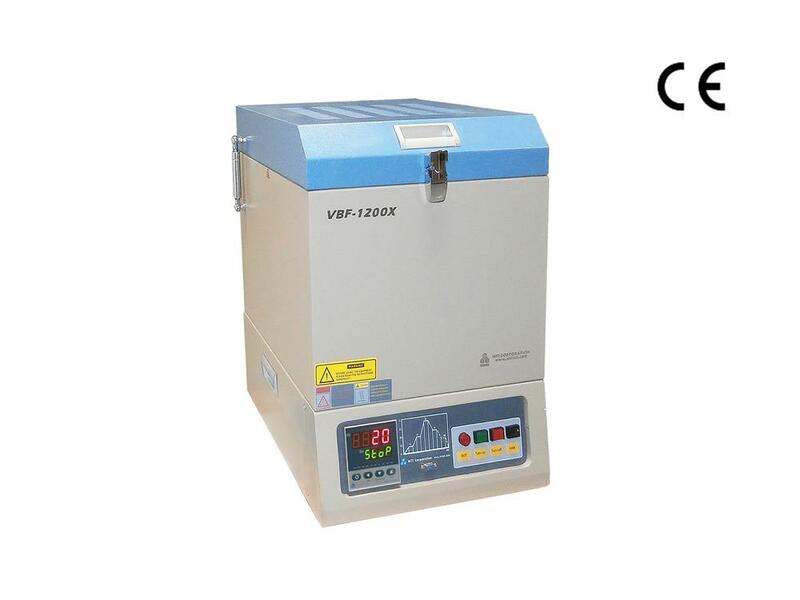 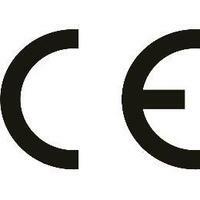 Upgrade from CF-1200X The Vertical Crucible Furnace has a large chamber (9.5"d x 8.6"H, 9 liters ) and it is designed for sintering ceramic parts and component in Lab. 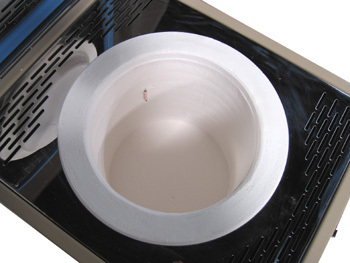 The crucible furnace has a unique ceramic fiber insulation around , the chamber to provide excellent uniformity and energy efficiency. 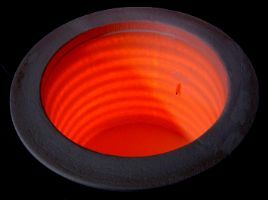 One pcs refractory disk, which can be put on bottom of furnace to protect furnace liner from wearing out. Three pcs refractory supports, which may be put on top of the disk and bottom of the crucible to adjusting crucible height.